This pedal’s searing circuit is based on the Jimi Hendrix™ Octavio Fuzz, updated and dressed up sharply for the Reverend Billy Gibbons with a 7-band EQ so that he can sculpt and refine the effect for his electrifying solos. We also went ahead and added the modern convenience of an AC power jack. 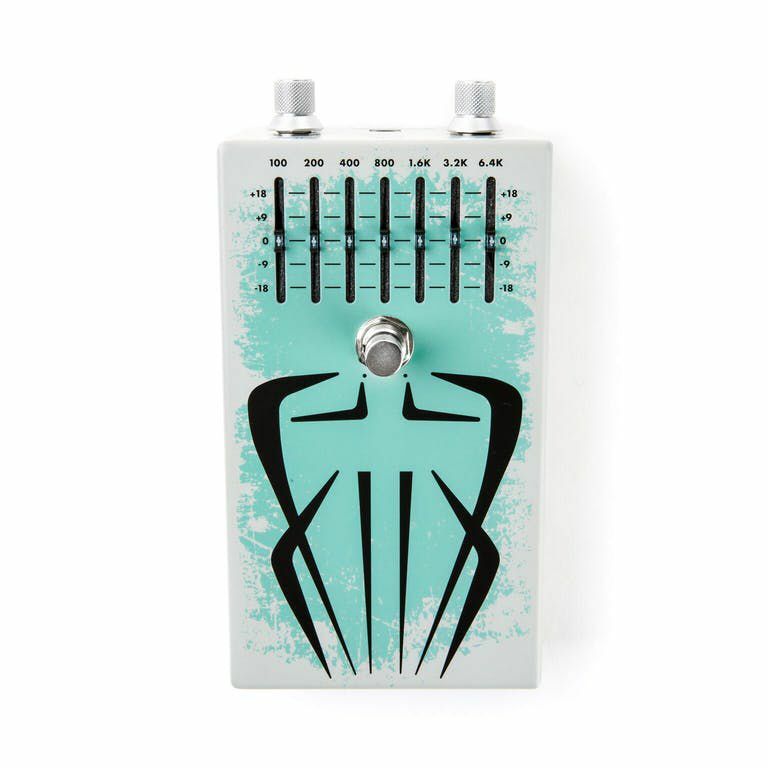 Decked out in a custom color scheme with the Pinstripe Billy design, this pedal makes a mighty fine addition to the pedalboard of any player looking to borrow a little of Rev. Willie’s legendary magic.